The most important part of picking a lawyer occurs during the initial interview. It is very important that you do you homework prior to this meeting. One should come with many questions relating to what he or she needs accomplished. Often the rapport established is more important than the answers given. It is extremely important that one is comfortable in discussing all issues involved freely. Often people are confused about what “confidentiality” means. This is a very important part of the client/lawyer relationship. Simply, it means that you can tell a lawyer anything and know that the conversation will not be related to anyone without your permission. The lawyer must know all facts involved as there is nothing worse than going to trial or preparing documents and finding out after the fact of flaws due to bad information. Often this can greatly impact your position and cost you additional monies if documents need to be redone. The lawyer will be working for you and one should not be reticent to discuss his or her qualifications. Asking for references is not out of the question however this can be difficult as due to the sensitive nature of many client relationships a prior client is often uncomfortable is discussing the experience. 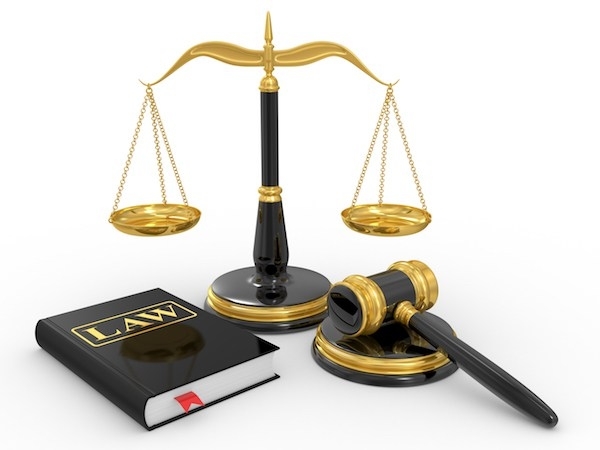 Although you want to get the best lawyer available cost is always a concern. Generally lawyers charge either by the hour or a flat rate. In addition there can be additional charges covering other expenses such as filing fees, copy charges, expert witnesses, telephone calls, and postage to name just a few. Again it is important that you discuss these extra charges so there will be no surprises. Most lawyers requite an upfront fee called a retainer at the beginning of the engagement of offered services. This retainer is used as way to fund services and fees are charged against this retainer during the representation. Retainers can be as low $500.00 but usually are more and can be as high as high as $5,000. depending on the complexity of representation. Lastly, and most important it is more than a little helpful if you like the lawyer. This may sound trivial and obvious but it is my experience that often when a representation is difficult and issues are somewhat uncomfortable it helps to have a friend. It is my policy that the initial meeting is without charge and I would question any lawyer whose policy is otherwise.